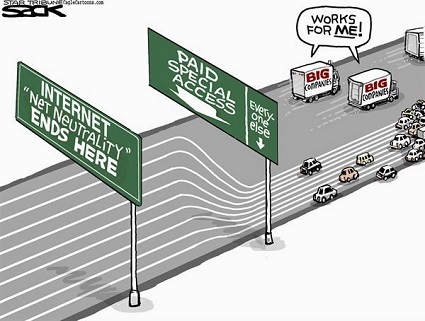 An accurate visualisation of what happens to the internet if corporate greed gets its way. Don’t let it happen. Made this image many moons ago using the excellent worldle tool I took the full wikipedia entry for “postmodernism” pasted it into wordle, and got this. I’ve done loads of other interesting “wordles” using wikipedia articles like “human”, “complexity”, and “the internet”.